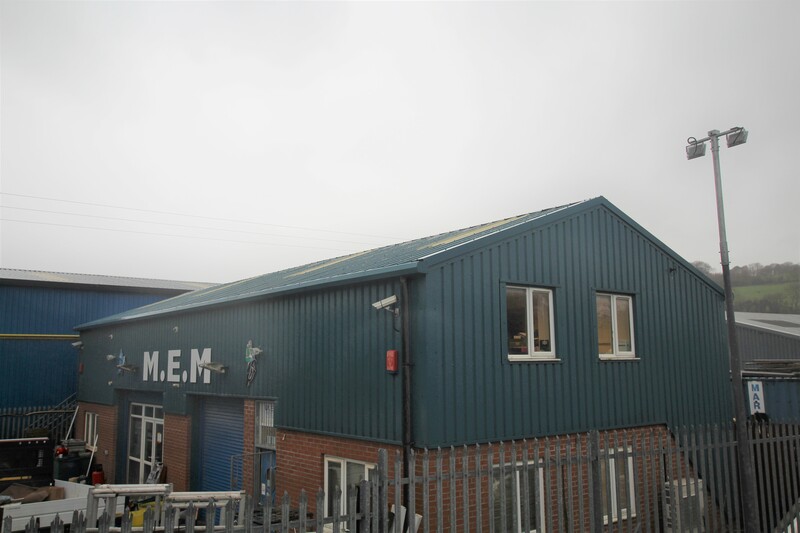 We are delighted to offer this industrial unit on Glanyrafon Industrial Estate, Aberystwyth. The unit can be refurbished to the tenants needs and can also offer storage options. 24 Hour CCTV in operation. Security Fencing around the premises. Price is dependence on size and requirements. Prices start at £8000.00 per annum.